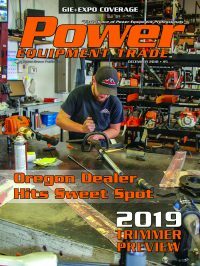 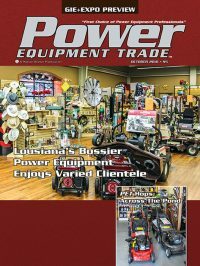 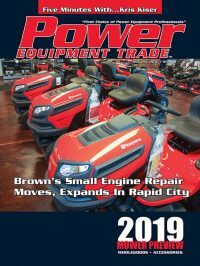 Digital editions of Power Equipment Trade magazine are now available (by subscription only). 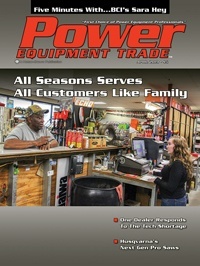 Each issue is delivered via email. 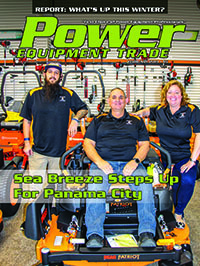 Click here to view a demo of the digimag.